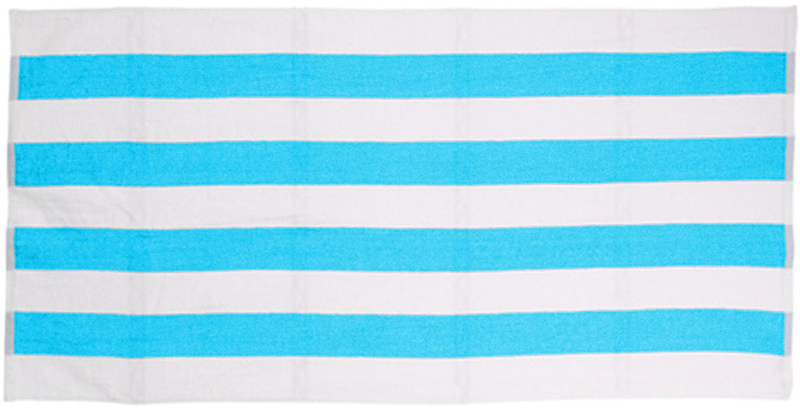 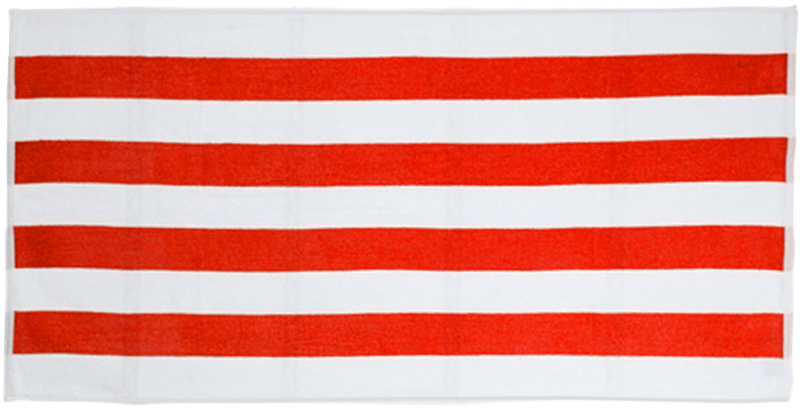 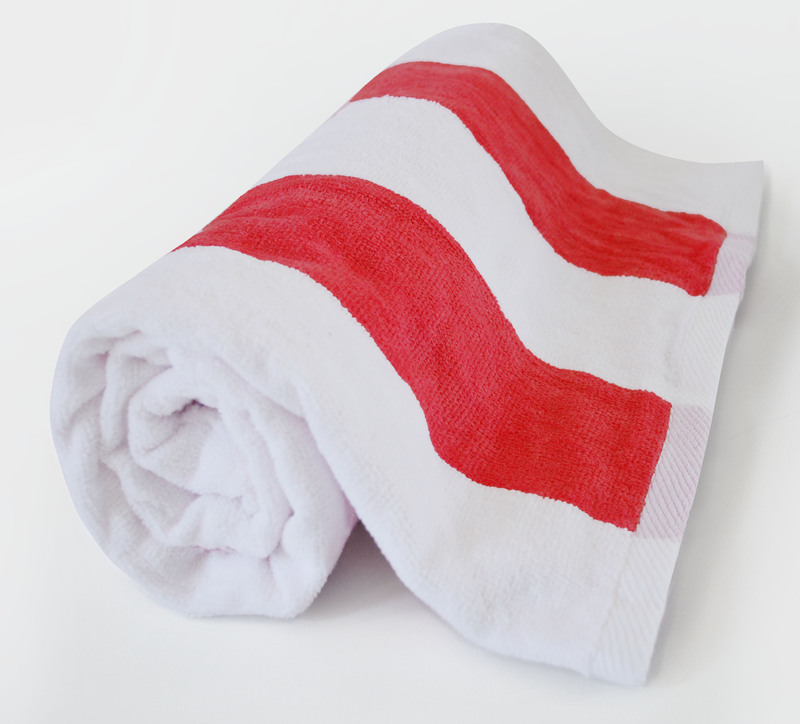 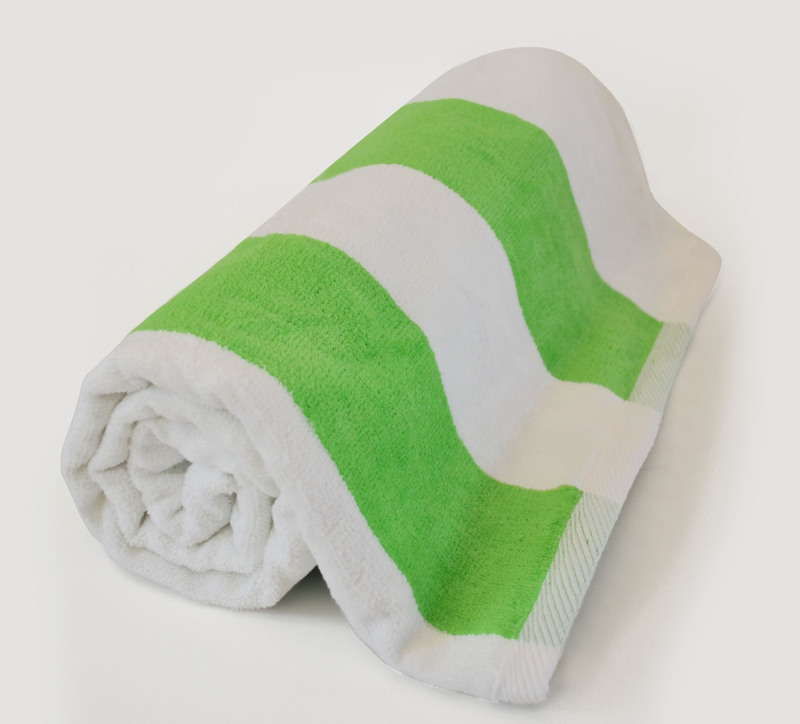 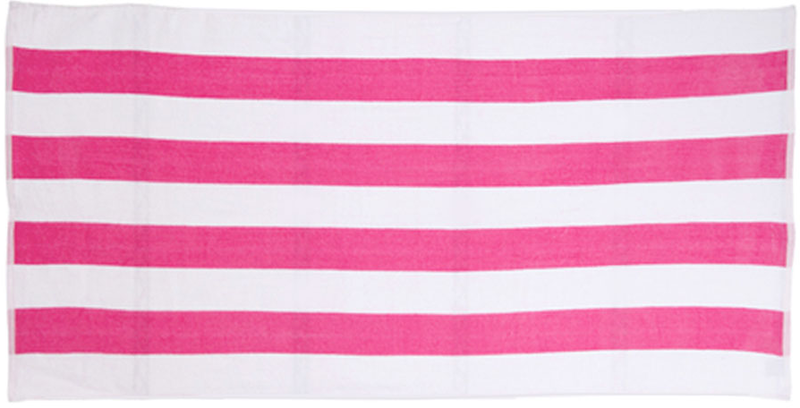 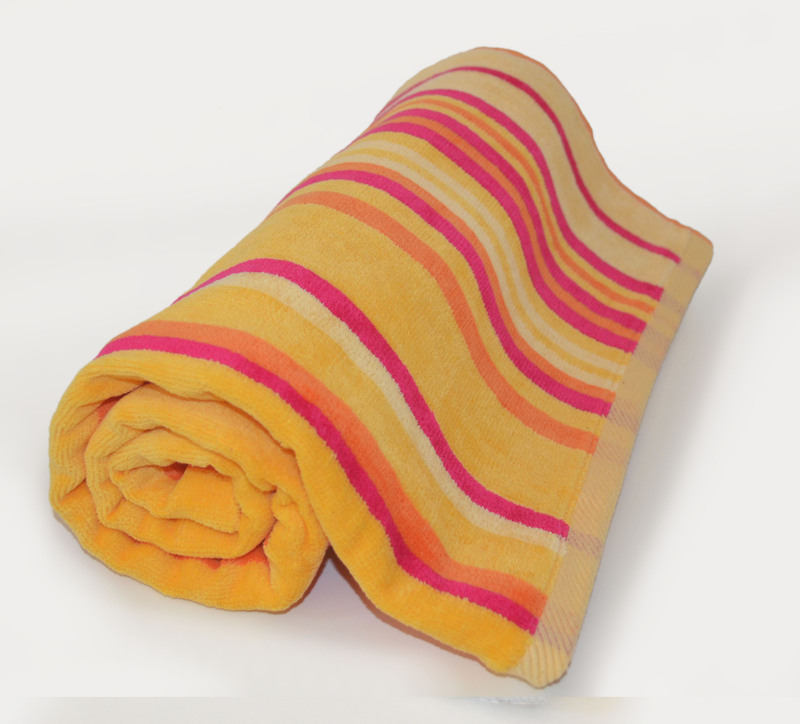 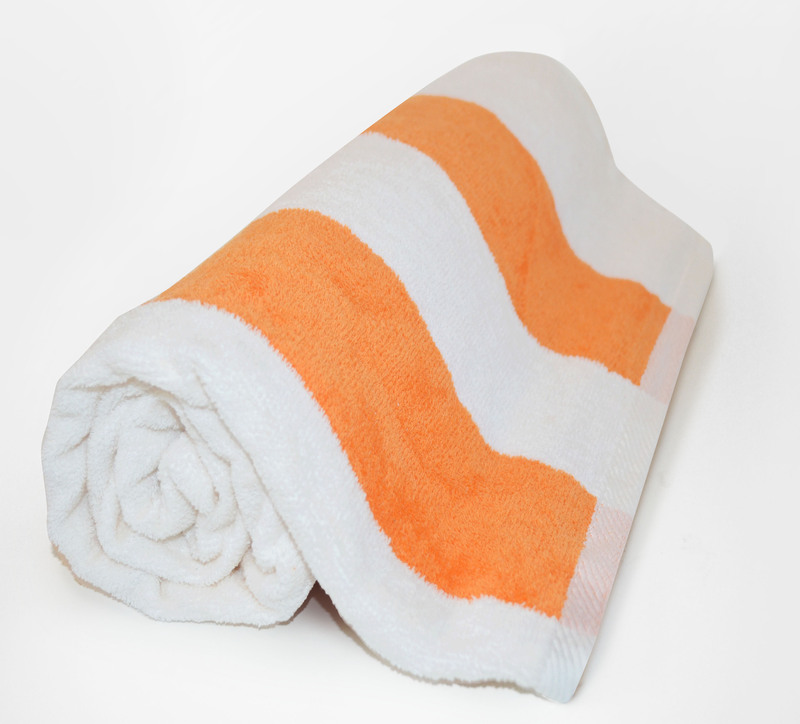 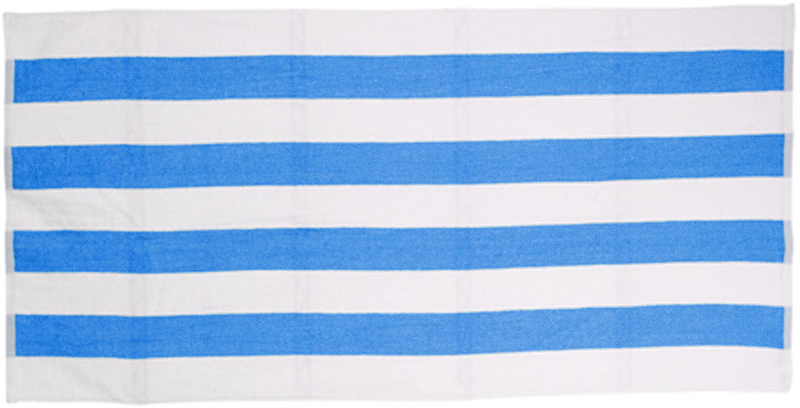 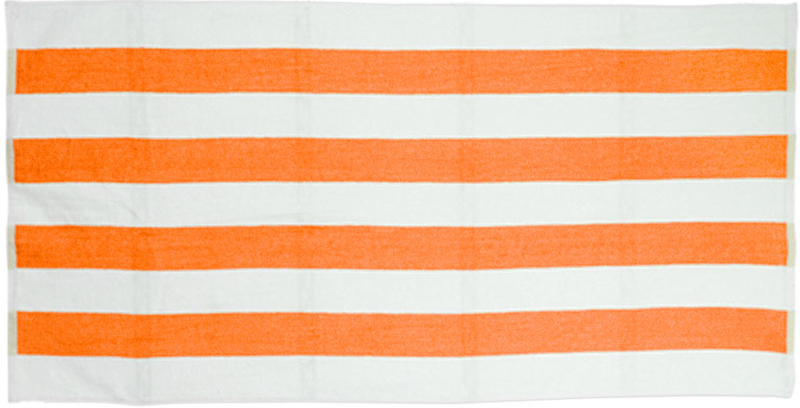 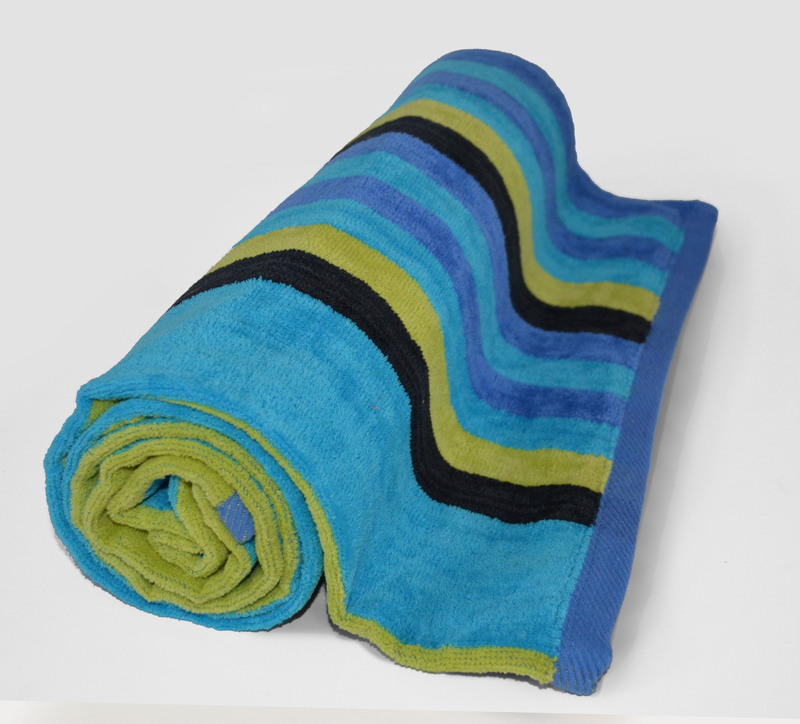 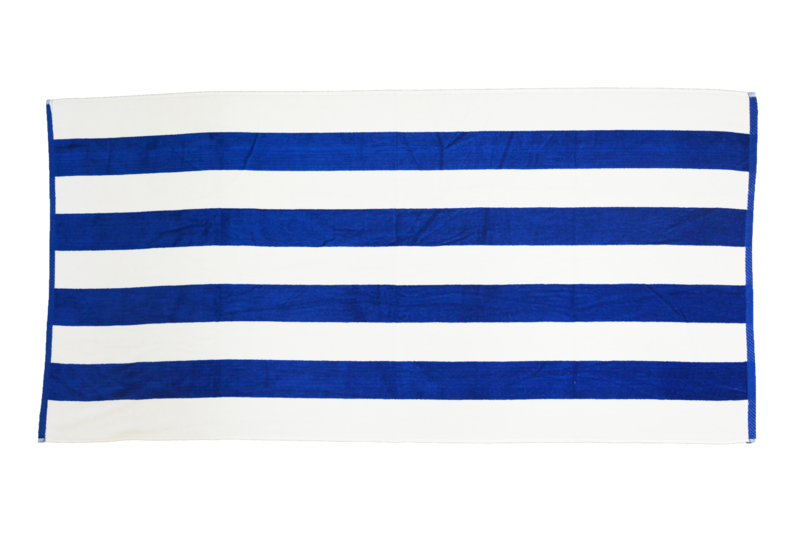 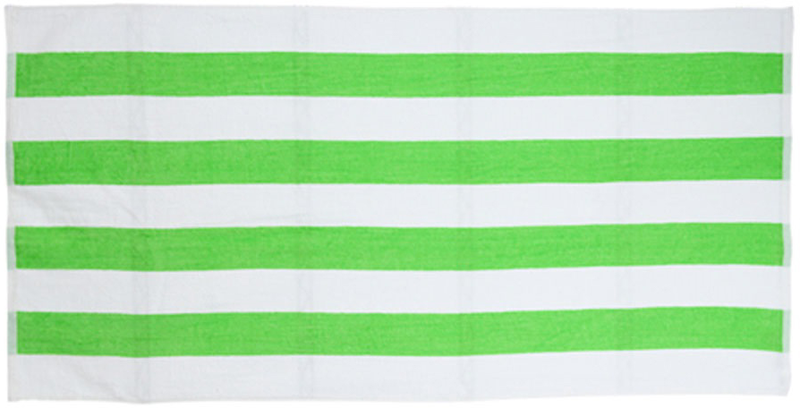 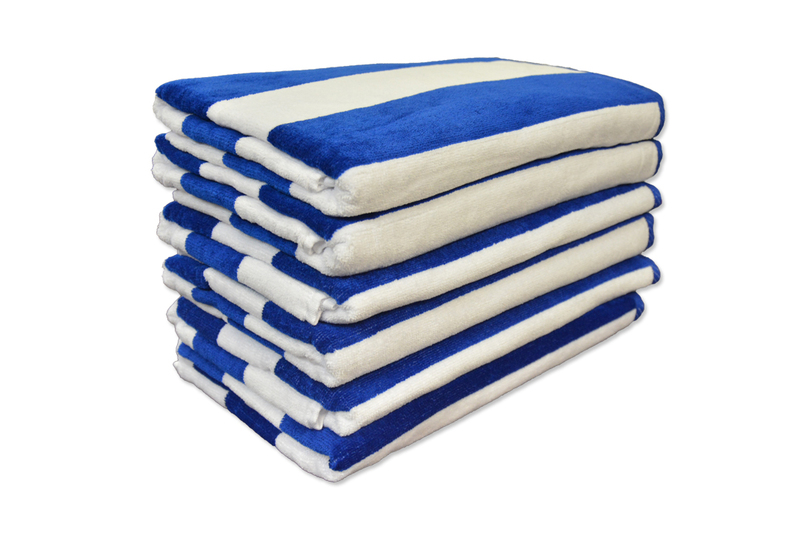 TowelsOutlet.com - 30x62 Terry Beach Towels Cotton Velour Cabana Stripe 11 lbs per doz, 100% Cotton. 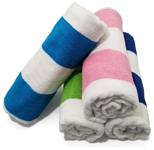 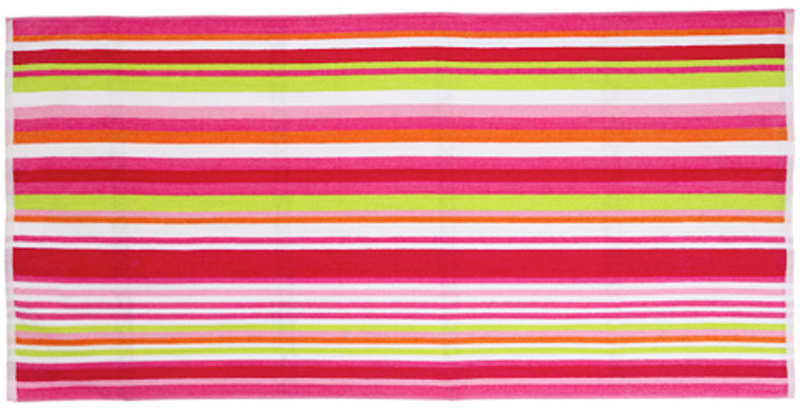 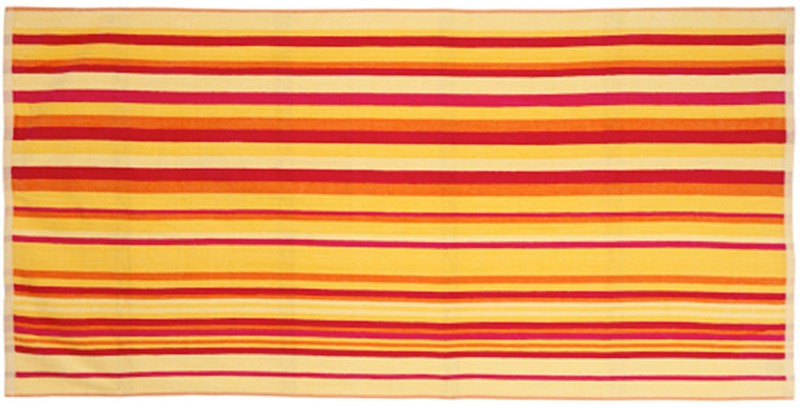 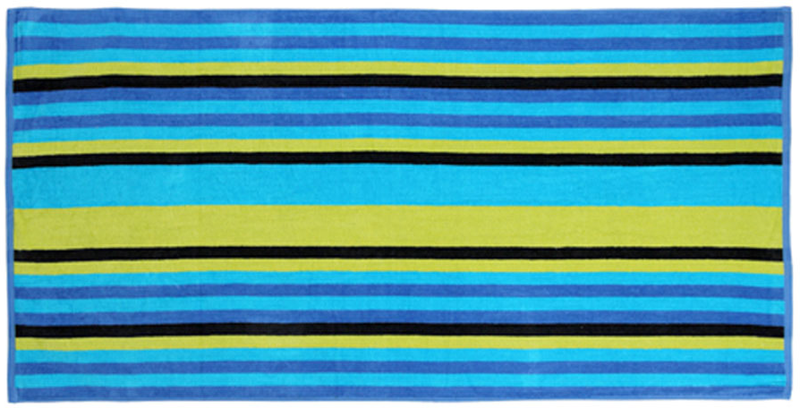 30x62 Terry Velour Cabana Stripe beach towels, 11 lbs per doz. 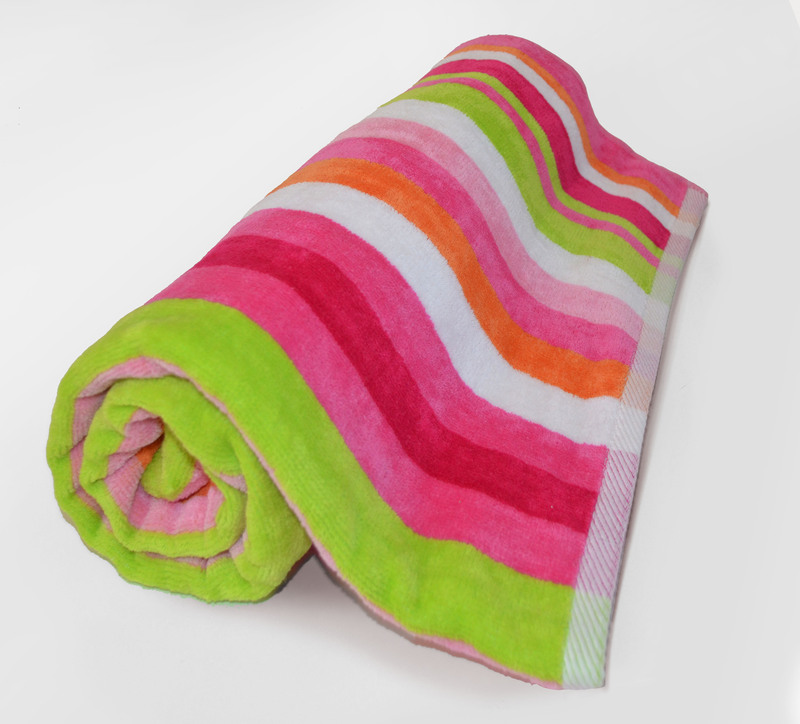 For Multi Color cabana - 12 lbs per doz. 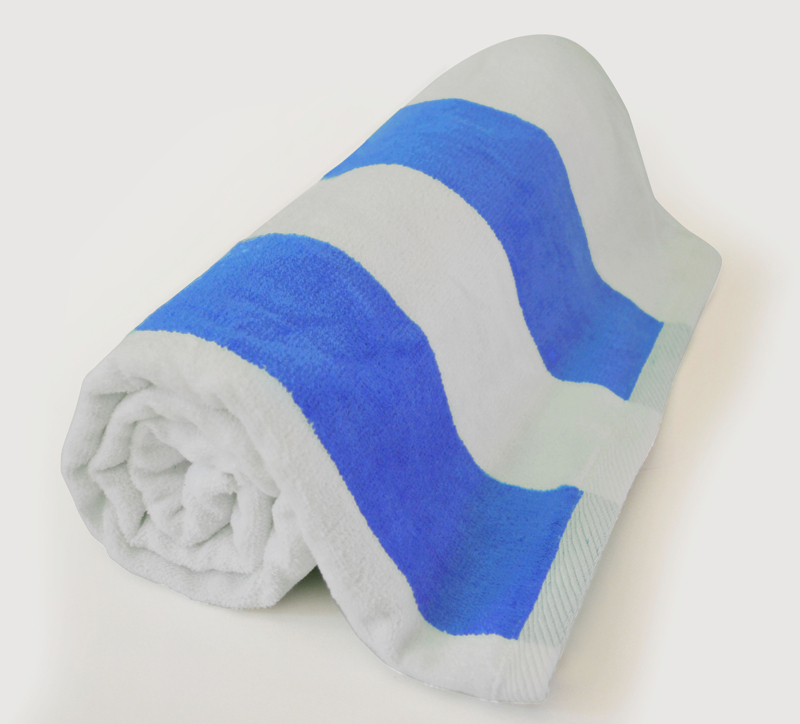 Pack 24 or 12 towels per case.